Arts and Culture: Lea & Marc Talk CUPs, Music and More! 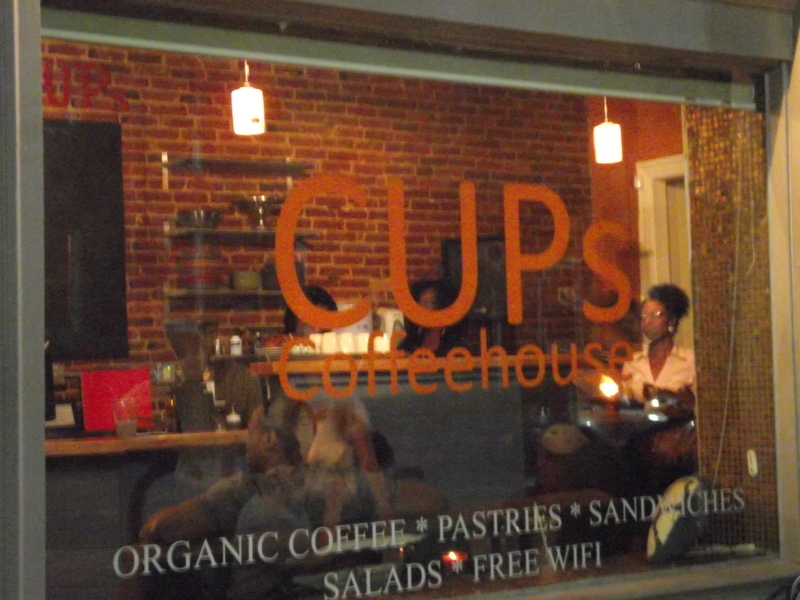 This week on our biweekly segment on Arts and Culture with Center for Emerging Media Cultural Editor Lea Gilmore, we focus on CUPs (“Creating Unlimited Possibilities”), a new coffeehouse in Baltimore’s Hollins Market that trains and employs at-risk youth and young adults. 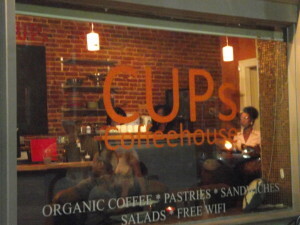 Our guests will be: Holly Gray, Founder and Executive Director of CUPs; and Claudia Smith, one of the original baristas at CUPs who has recently been promoted to shift leader. Then, Marc and Lea talk about what they’ve been reading, watching, and listening to lately.